Located on a small island off the coast of Abu Dhabi, the Desert Islands Resort is a unique destination where visitors come to experience a wide range of outdoor activities. Among the various activities offered to guests are horseback riding lessons and trail rides. 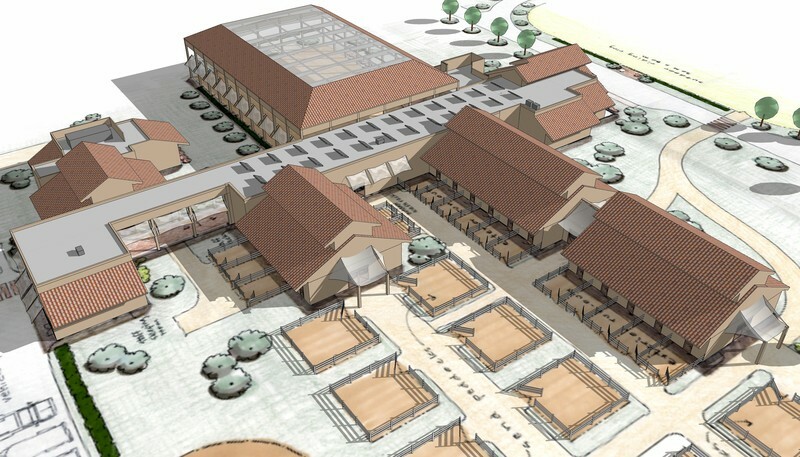 CMW provided the design and planning for the facilities which serve as the equestrian center for the resort. 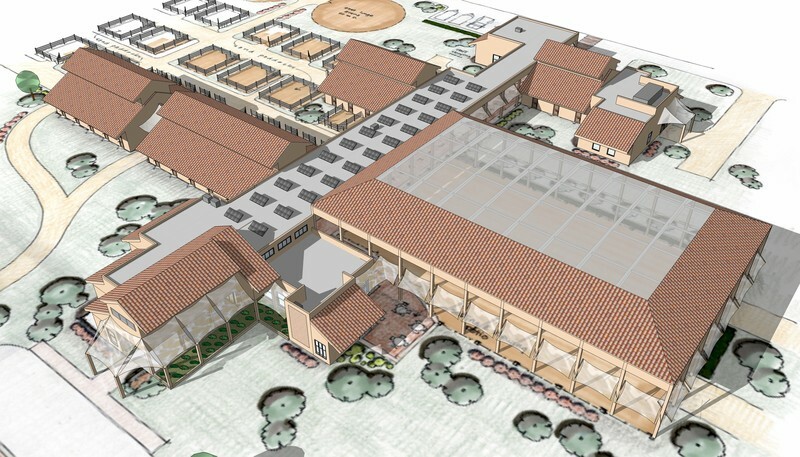 A primary design concern was the climate, which included intense summer heat that can reach temperatures exceeding 120° F. CMW researched and studied various design and engineering solutions to address the issue. Ultimately, CMW developed a design which utilized a combination of shading, natural daylighting, natural ventilation and supplemental mechanical ventilation and cooling to maintain comfort.